Suffice to say, dramatic changes have occurred in our understanding of the onset and progression of prediabetes over the last decade. 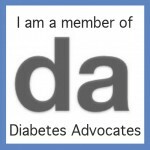 Lightening speed changes have also occurred regarding the therapies available to achieve optimal blood glucose control. However, even with all of this change many old dogmas hang on. It’s time to be aware of the new realities. Here I’ve focused on two common old dogmas and the new realities. 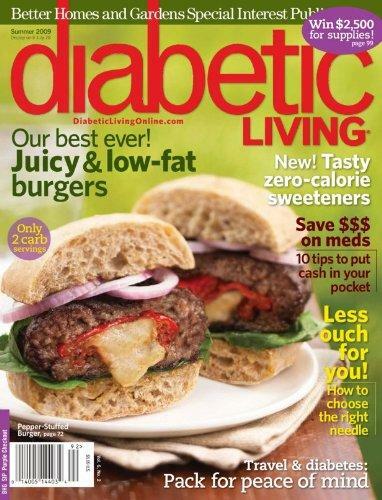 Diabetic Living magazine, published by Better Homes and Gardens, offers three articles written by Warshaw in the just released Winter 2009 issue.